At our last Management Committee meeting we unanimously voted to accept your Branch’s application for funds of $834 from the Branch Innovations Fund. 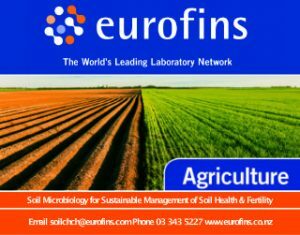 Your project “Almond Cultivar & Management Trial” with the objective of optimising almond production is a very worthwhile one. When this money is spent, please send copies of the invoices to our Treasurer, enabling him to claim back the GST portion. 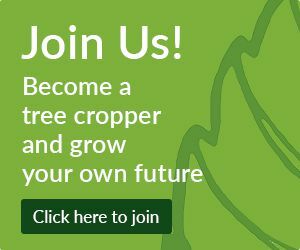 Your successful application will be notified on the Association’s website and in the relevant edition of the Tree Cropper. Our National Treasurer, Andrew Hutson, will send your Branch Treasurer a cheque for $834. We wish you great success in this venture.